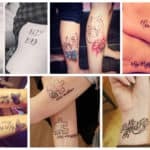 Tattoos are becoming a real trend among young people nowadays. 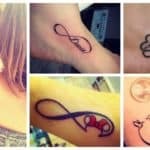 It can be seen tattoos everywhere on the body and it is a real trend. 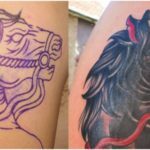 It was just a few decades ago that body art used to be frowned down upon, and it was even considered to be somewhat of a taboo. However, these days it’s accepted by the mainstream and embraced by all sorts of people throughout society. Many people choose to get them for personal reasons and they often hold some type of meaningful significance. The shapes are different and the designs are stunning and unique. We love tattoos and we are always expressed when notice something unique with expression and hidden symbols. 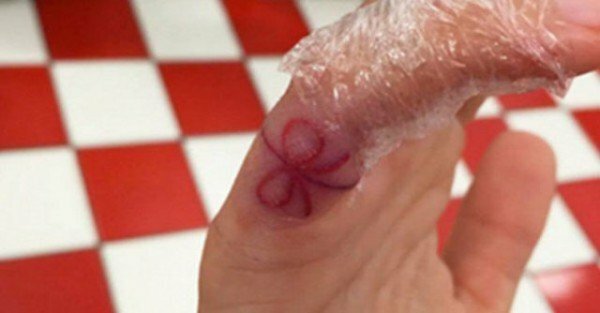 There is a new trend of tattoos around and it is called the red string tattoo. It’s called the red string of fate and originates in both Chinese and Japanese cultures, it signifies a strong bond of love. So strong that nothing can come between people strung together. One metaphorically attached the string can never be broken, but as with any other relationship things can get twisted and tangled at times. But the love never leaves. In East Asia there was a popular legend that said that an invisible red ring tied a suitor’s thumb to the pinkie finger of the woman with whom he was destined to be. 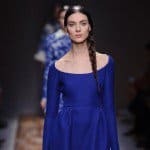 Although invisible and red are mutually exclusive, the idea of the red string tattoo has made a splash in mainstream Western culture nonetheless.